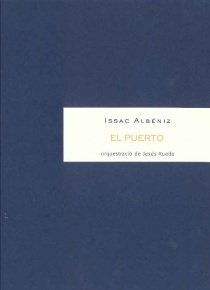 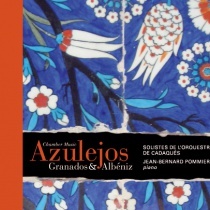 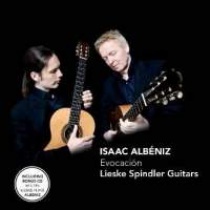 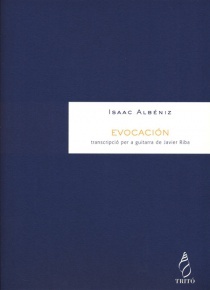 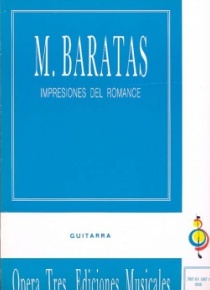 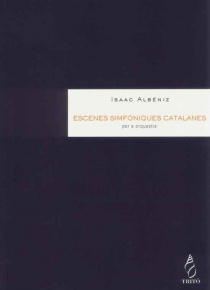 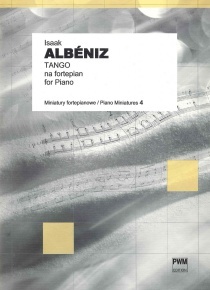 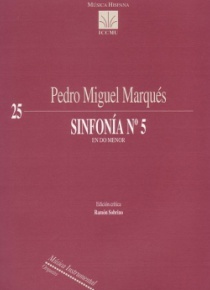 The Suite Española consists of works composed by Albéniz around 1886. 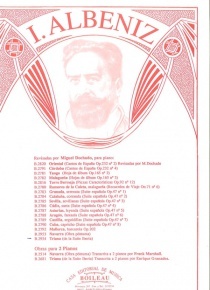 In 1887 part of these pieces appeared including only the first three titles and Cuba. 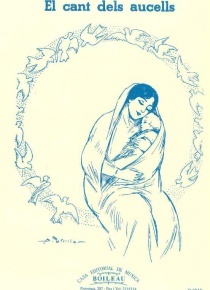 It is not until 1912, from the hand of the publisher Hofmeister, that are brought together as we know it today. 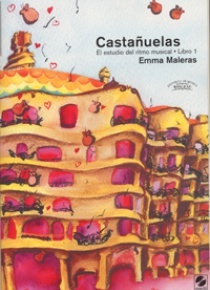 Each piece has a distinctive title related to a particular Spanish region. 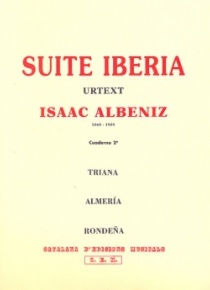 The form of conforming suite is based on the dances, in brackets, that represent each region.